As frequent traveller and long-standing market observer, our CEO/Managing Director, Ravindra Bhagwanani, has also personal opinions about the market of customer loyalty programs. Read in his blog his views and experiences. And if you wish to react to whatsoever, you are invited to do this at any time via our Facebook page! Mileage-based programs are dead. Really? 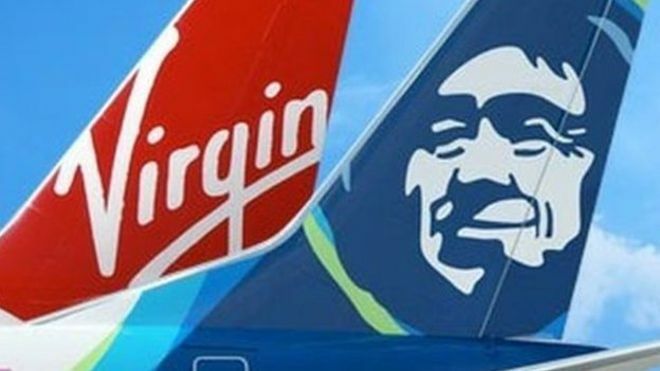 Alaska Airlines and Virgin America might be about to merge, but the more interesting news comes actually from looking at Alaska Airlines and Virgin Atlantic. They both show how sticking to a mileage currency can still work. 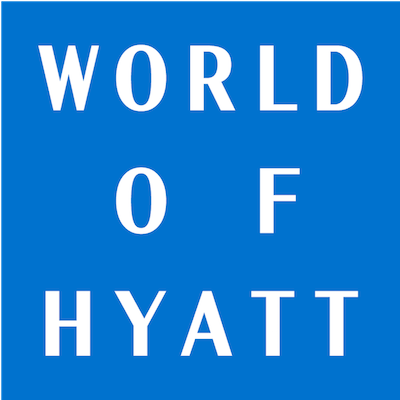 Hyatt – or do programs think globally? The upcoming relaunch of Hyatt’s loyalty program has been welcomed overwhelmingly positively. 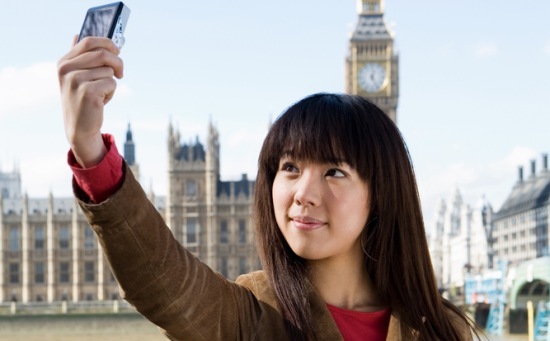 But it raises the interesting question of how global loyalty program strategies can and should be. 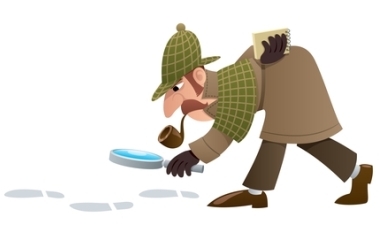 Loyalty fraud: What is it really? 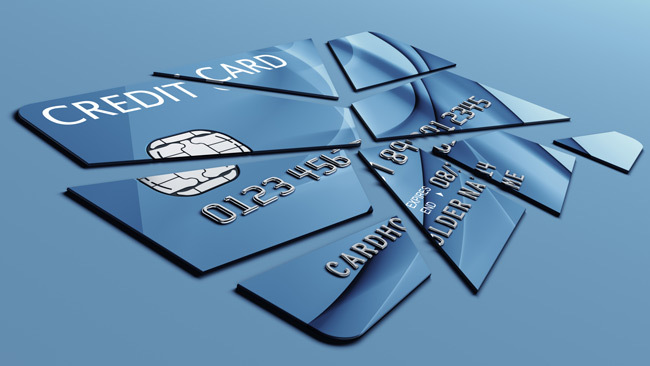 No doubt that fraud is one of the burning issues for many travel loyalty programs. But before looking into remedies, it is worth understanding what fraud is all about since there is a lot of confusion about this point, created often by self-proclaimed specialists. No doubt, loyal customers are as important to hotels as to airlines. 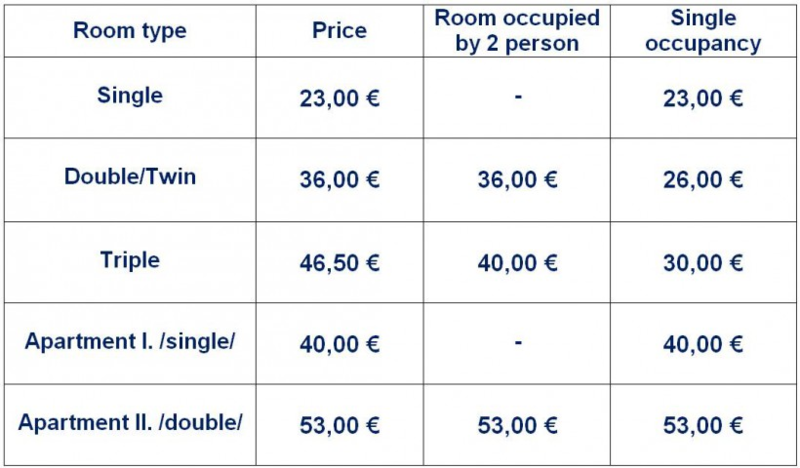 But hotels might make it unnecessarily difficult for their customers, undermining the whole concept of traditional hotel loyalty in face of changing market conditions. Are you ready for a Chinese future? When HNA Group buys into Virgin Australia, this might have no impact on global loyalty strategies. But if you look at it from a bigger perspective, there are indeed things to think about – or to worry about in most cases. And if the party were soon over? The airline loyalty industry is still heavily relying on credit cards to make their business highly profitable. But is this truly a sustainable strategy? Some tend to oversee the clear warning signs on the horizon. The airline business is too complex for any individual as that you could check all aspects. That’s why I tend to believe in the basics being delivered and focus on understanding the things one should not take for granted. That is a mistake, as my experience as Privilege Club member of Qatar Airways has shown. The other day I wanted to talk to an airline while booking a flight. You guess the story, don’t you? Yes, I’ve ended up booking with a different airline. A case study into the negative impact on loyalty if airlines cut costs at the wrong end. 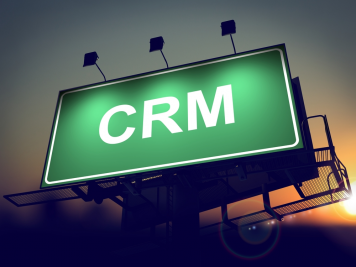 And true CRM does exist! Sometimes the most boring activities can bear some unexpected surprises. Like buying ink cartridges. I mean if you look at that activity through a CRM lenses. Otherwise it risks remaining boring throughout. How many miles for my dollars? Since one year, everybody has been talking about revenue-based programs. So it is time to review the market and examine the question how many miles you should earn per dollar spent. The question as such seems not logic – and the answer is, at best, a bit surprising, too.